The Globe's Renata D’Aliesio, Les Perreaux and Allan Maki spent months reaching out to the families of Canadian soldiers and vets who died by suicide after serving in Afghanistan. They profiled 31 in total. I encourage you to read the full series here. 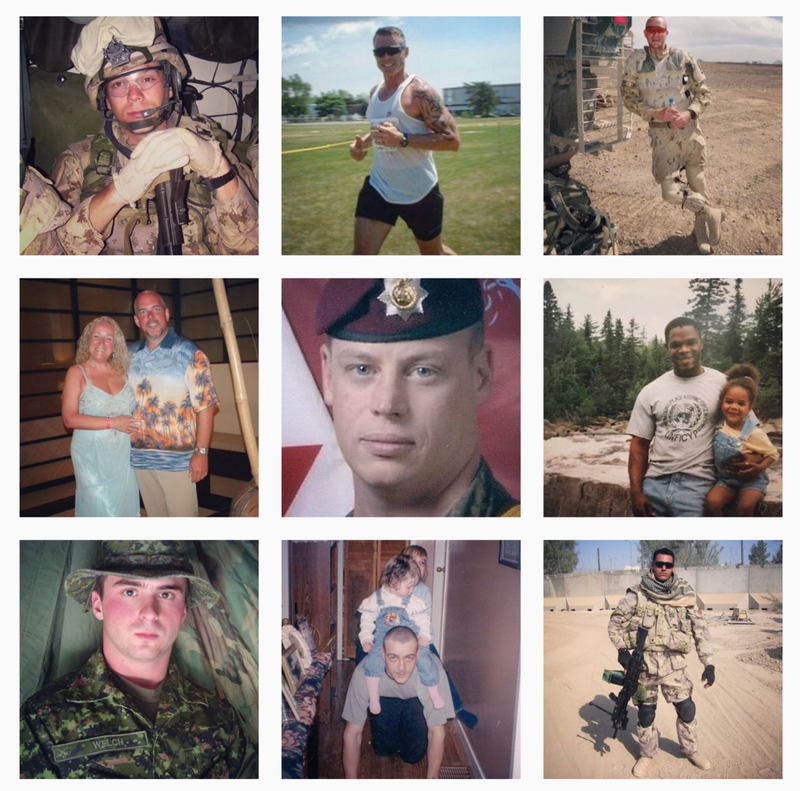 Between 7 a.m. and 7 p.m. on Remembrance Day, we shared a photo and brief profile of each soldier on The Globe's Instagram account, linking back to the longer profiles. The reaction from our Instagram audience was overwhelmingly positive.